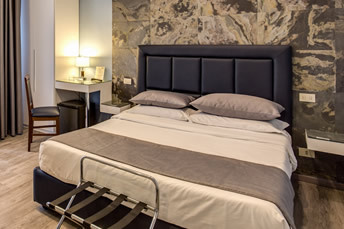 The Residenza Belli Rome offers 6 clean and comfortable guest rooms including a one bedroom apartment in Trastevere - one of the most famous and vibrant areas of Rome. 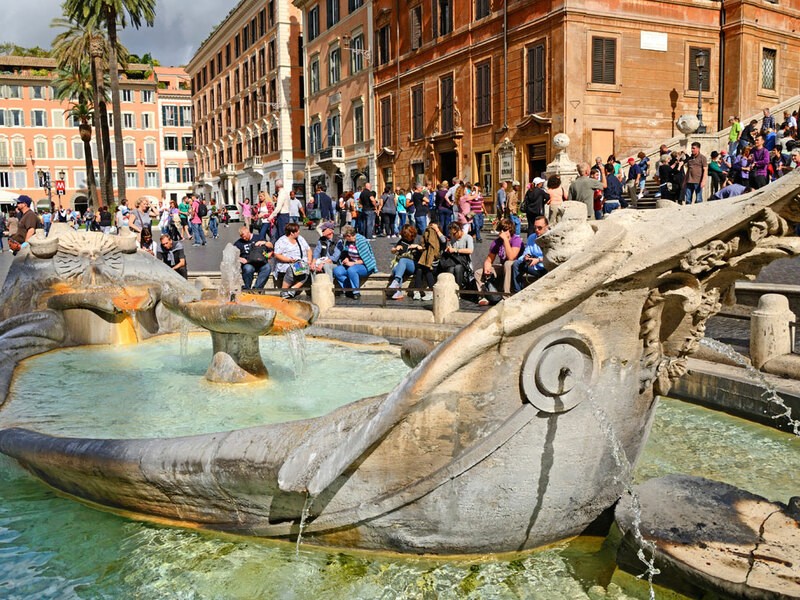 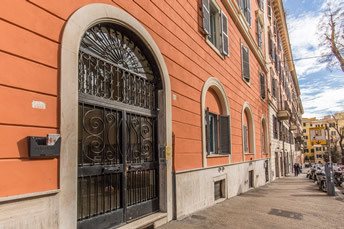 With superb facilities and spacious rooms, the Residenza Belli Rome is only a short stroll upriver from the Basilica of St Peters, Castel San'Angelo, the Vatican Museums & the Sistine Chapel, and also only a relaxing walk from the Pantheon, Piazza Navona, Campo di Fiori and the romantic Trevi Fountain. 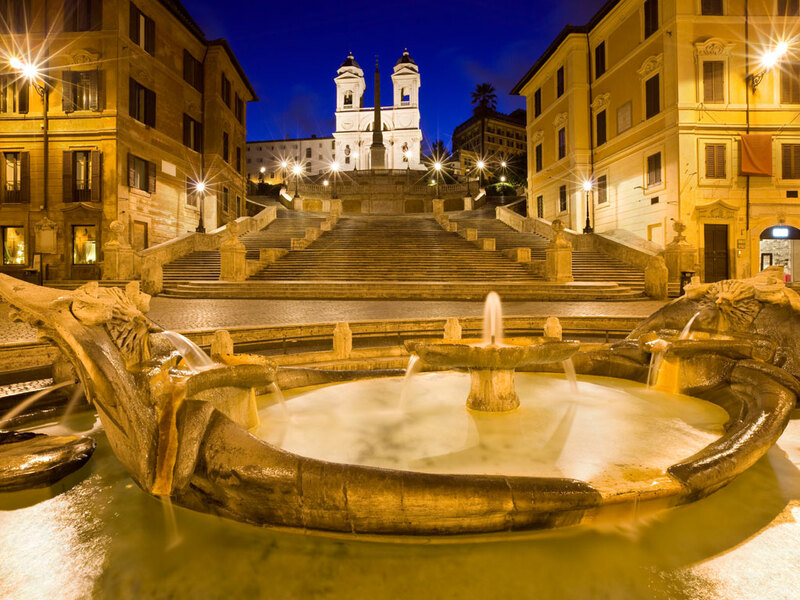 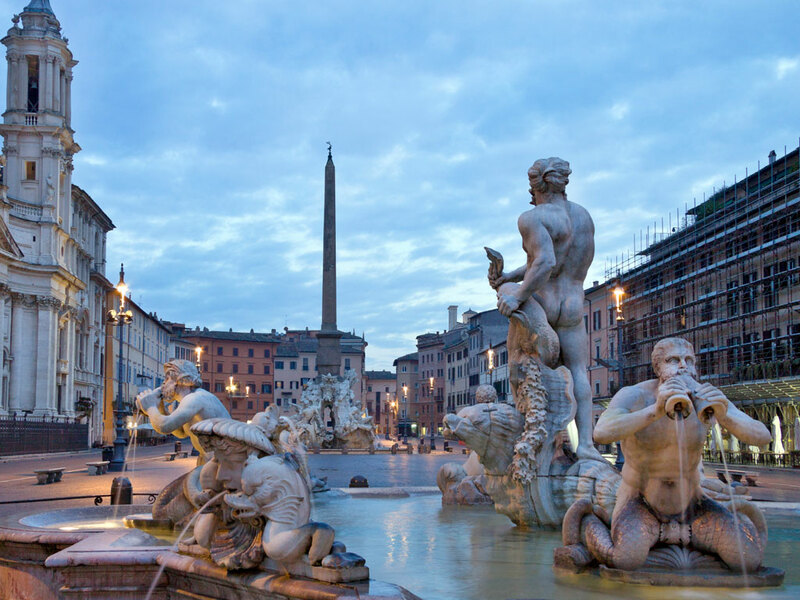 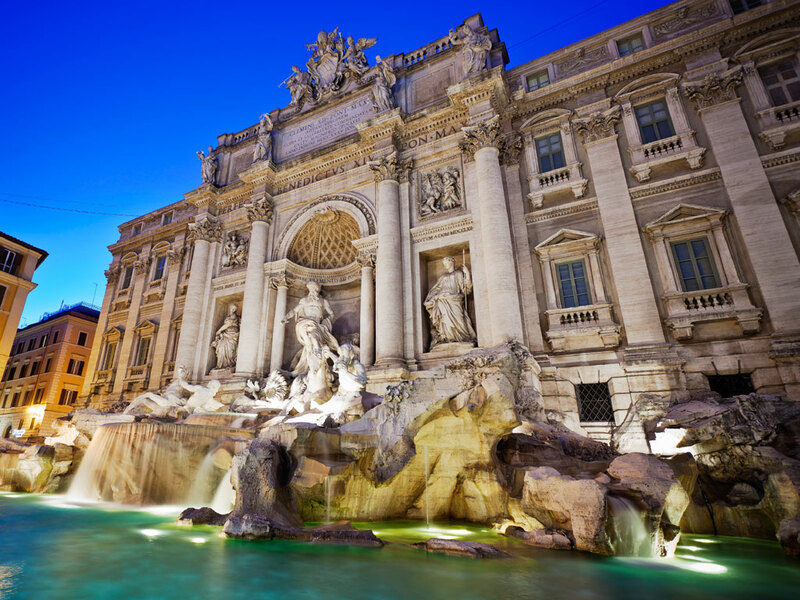 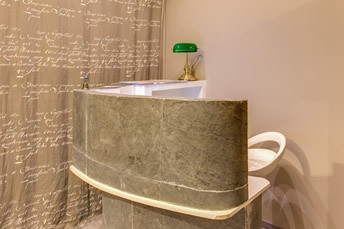 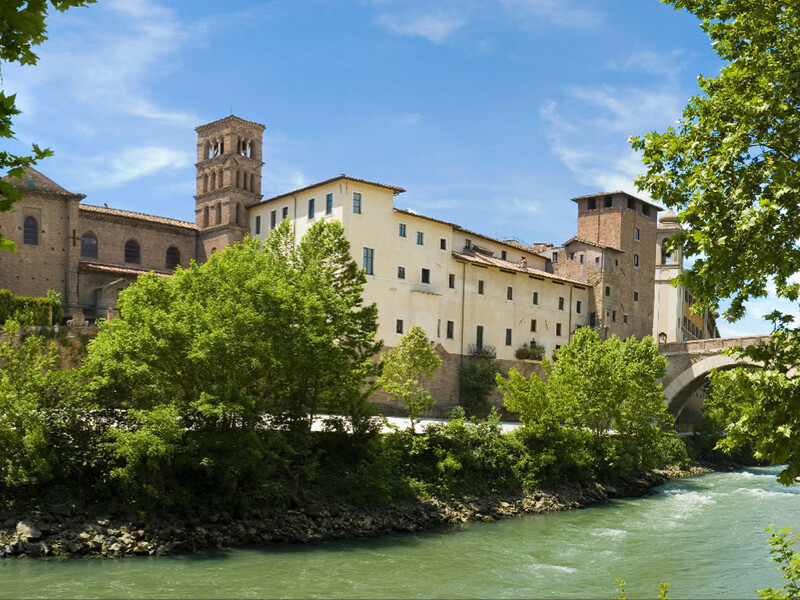 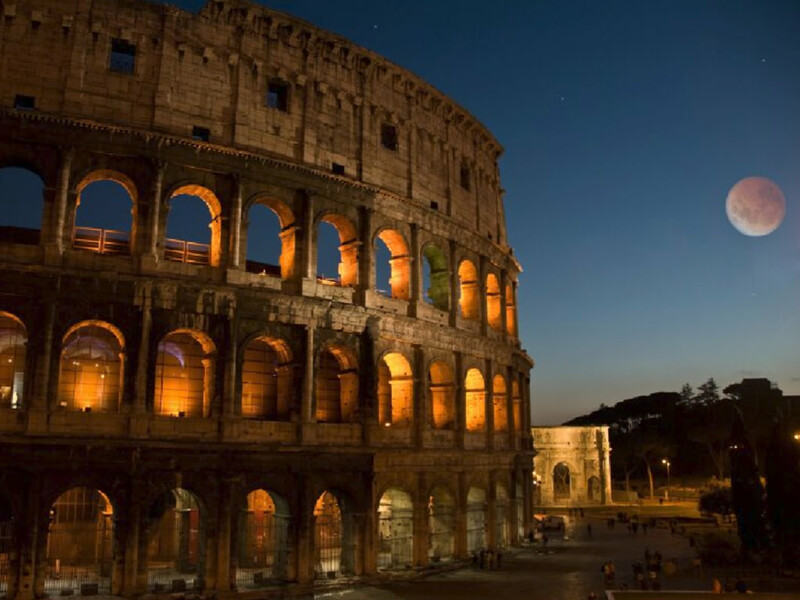 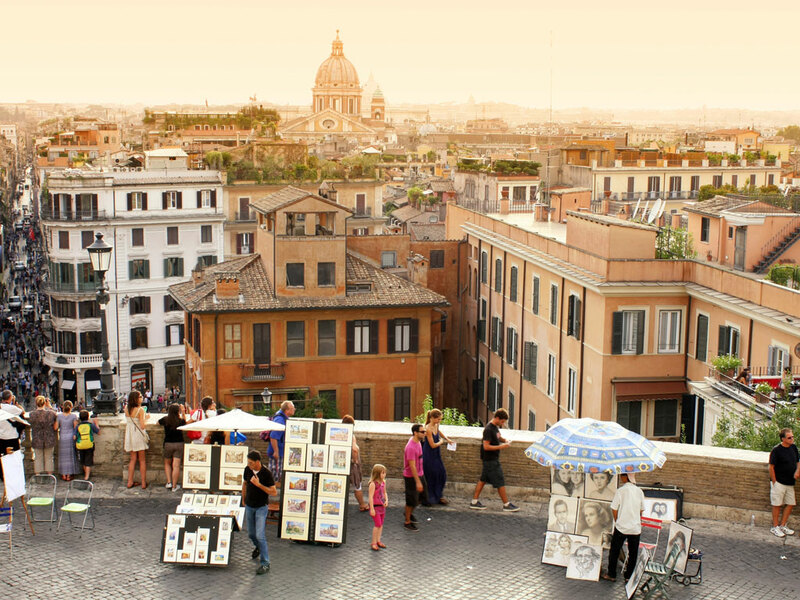 Residenza Belli is ideally located in the popular and lively district of Rome known as Trastevere. 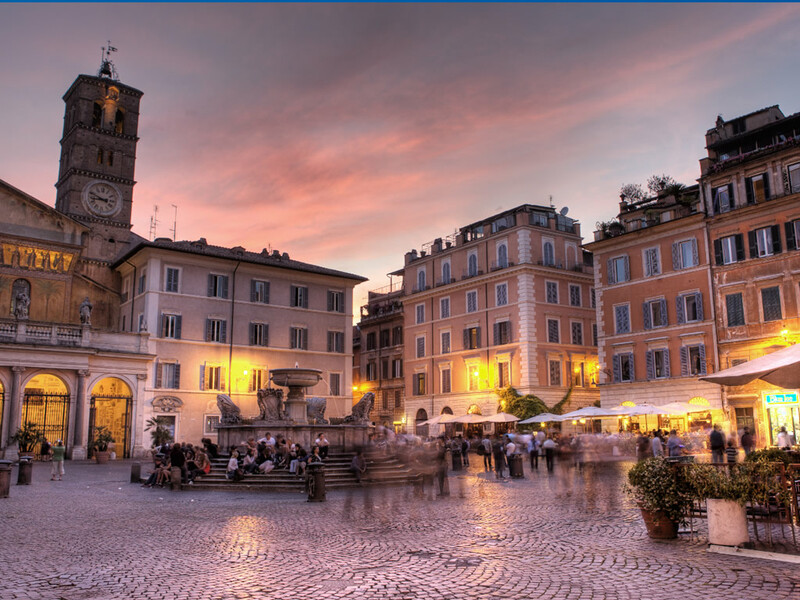 A historic and charming area, Trastevere escaped much of the modernising works in the centre of Rome and so still enjoys narrow cobbled medieval streets.